Happy Friday, everyone!! 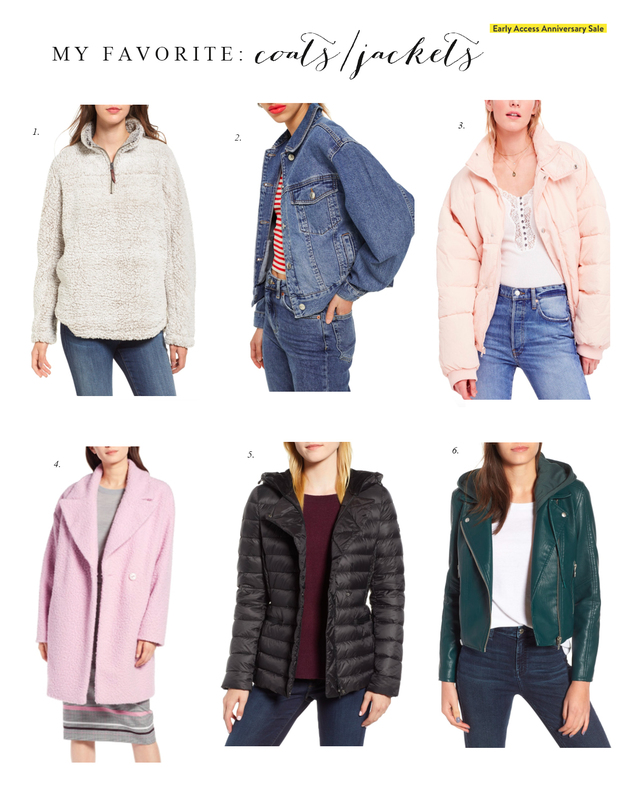 Ok today is day 2 of the Nordstrom Anniversary Sale Early Access so I thought I’d break my favorites down by category. 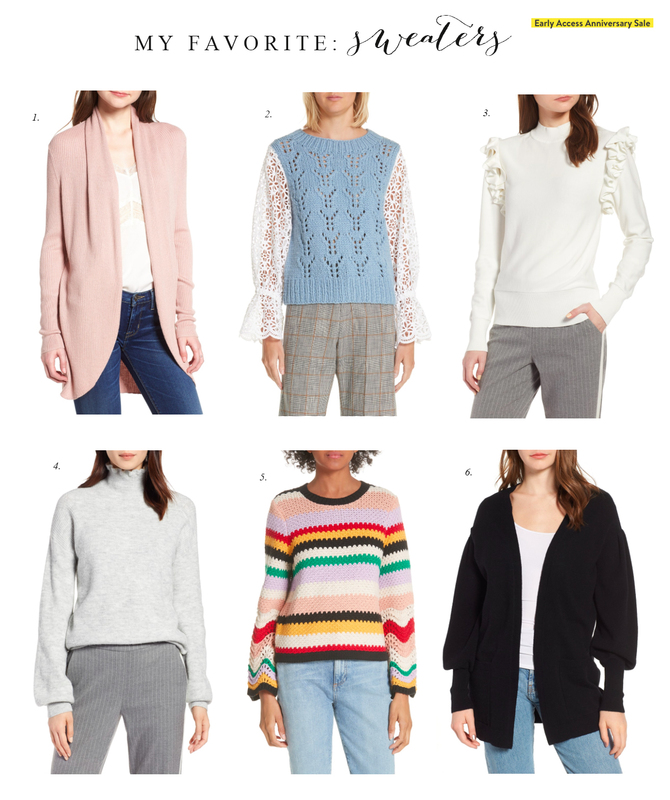 A lot of these pieces are already almost gone – so if you have your eye on something don’t hesitate because it could be gone when you go back! Have you guys already shopped the sale yet? What pieces are you most excited about?! So glad you love them!!! 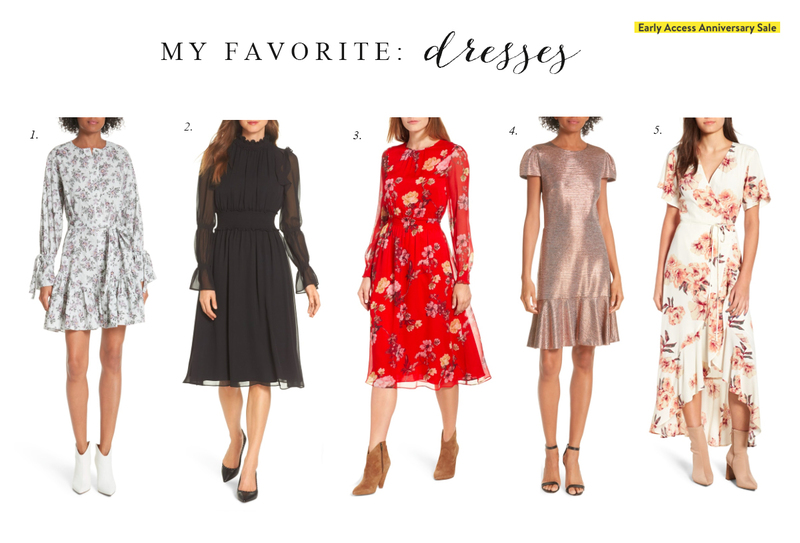 Pretty dresses that you can wear now and into fall! 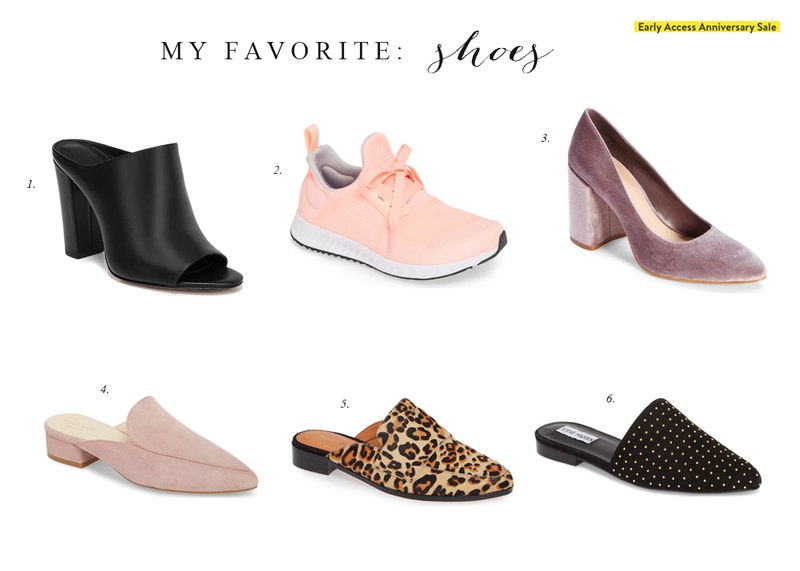 Design by Sydnee // Nordstrom Early Access | What’s In My Cart! ? I always like to get things for fall at the sale!!! Yes!!! 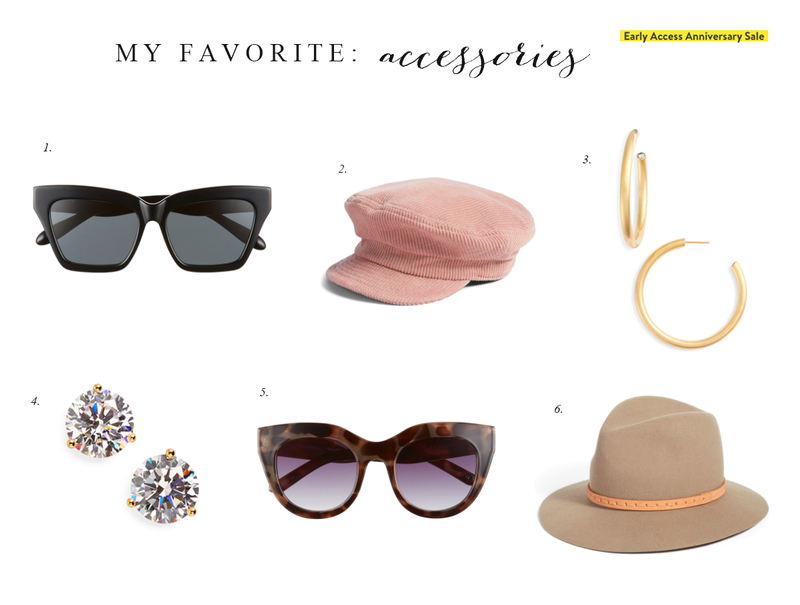 Some of my favorite colors to wear!! The dresses are so cute! 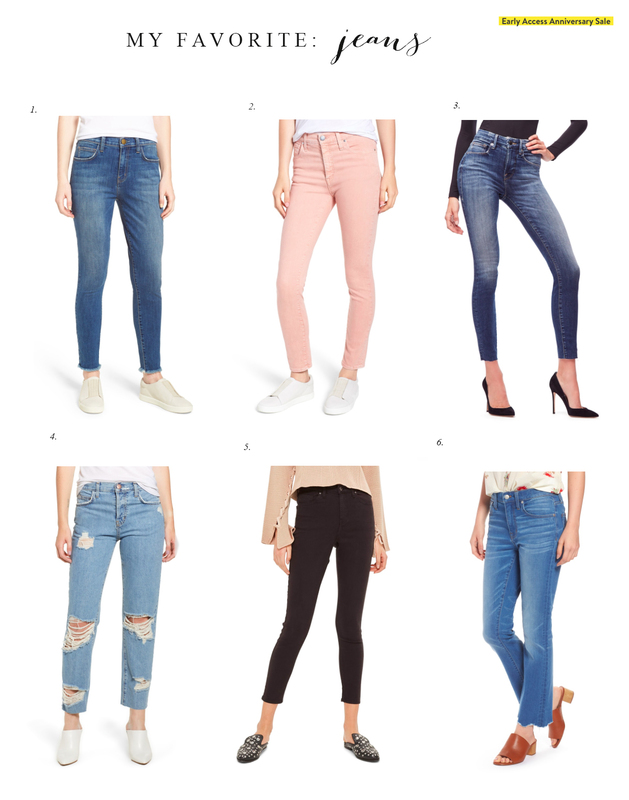 Love your favorites from the Nsale! I’m glad you love my picks!!! I love that you can wear some of those dresses now into fall!!! 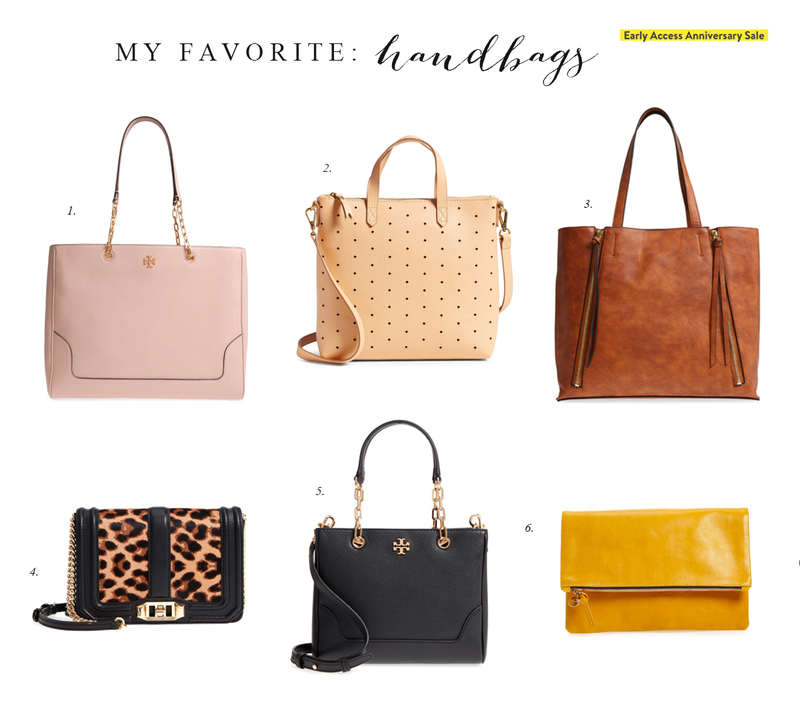 WonderfUl SELECTIONS and picks of favourites! ???? The sale is so good this year!!! 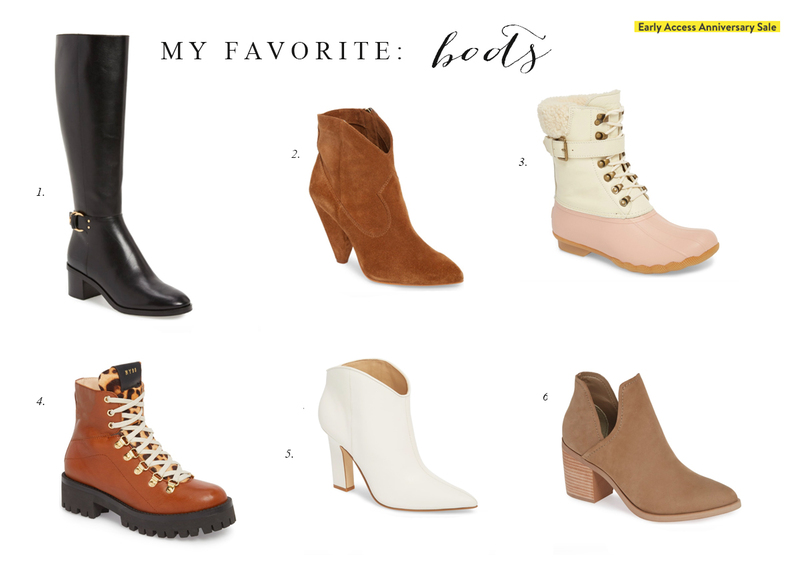 It was hard to narrow down my favorites!!! I love all of your picks! It was so hard to pick my favorites but I love what I got!!! I’m so glad you love them!!! Love your pIcks! MY favorites Of the sale are the blush Tory Burch flats and the blaCk Hunter boots. I also Bought the Current Elliott High waiSted denim Thanks to your recommendaTion. This is the best sale of the year hands Down! I love those jeans!!! I look forward to this sale all year long!!! I love the green jacket. It’s such a pretty JEWEL-toned color. I love the color of that jacket too!! !